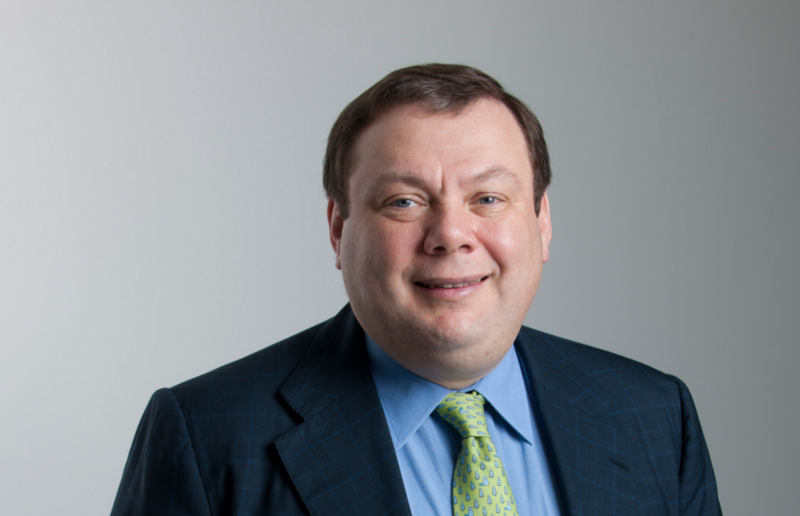 Mikhail Fridman and his Letter One could gain stronger ground in Norwegian waters as a merger between DEA and Wintershall is on the table. The German company BASF confirms that it is in talks with Letter One over a possible merger between its Wintershall and DEA. It would lead to the appearance of a new major stakeholder on the Norwegian shelf, E24 reports. Powerful Russian interests stand behind. Letter One was founded by Mikhail Fridman, the Russian multi-billionaire also known for his ownership of the Alfa Group. According to BASF, it would own the majority of the shares in the joint venture. «The results of the negotiation are still open and it is not sure that the transaction will be carried out», the company informs. It is not the first deal which strengthens the position of Fridman in Norway. In 2014, Letter One acquired control over oil company DEA Norway and the year after it followed up with the takeover of E-On Norway. With the deals, the company acquired a portfolio of 77 licenses in Norwegian waters, of which 16 are self-operated. Several of the licenses are in Arctic waters. Also other Russian oil and gas companies are strengthening their position in Norway. Last year, Gazprom secured a stake in OMV Norway. In addition, both Rosneft and Lukoil have stakes in oil and gas licenses in the Barents Sea.